There are many people of this world who do not understand how music can be so vocal. Take this for instance. Music does not have a language barrier. How? Well, think about it. Music is understood in any language. Sure the vocals that are put over the music may have a certain demographics and languages to it. But if you just have the instrumental all by itself, you may find yourself enjoying it in some kind of way. You may nod your head, dance or even zone out to the rhythm and sounds that you feel and hear. The instruments that are used in music has infinite notes. 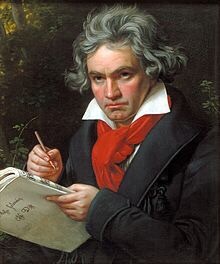 Basically even a person that is hearing impaired Ludwig Van Beethoven can feel the music. Even though he was not deaf his entire life, once his hearing started to decrease that is when his name got the biggest recognition. 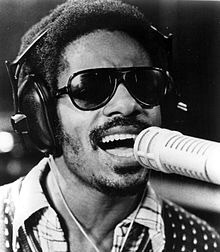 Even those who are seeing impaired such as Ray Charles and Stevland Judkins/Morris A.K.A Stevie Wonder could not see the notes to play or witch keys to hit. 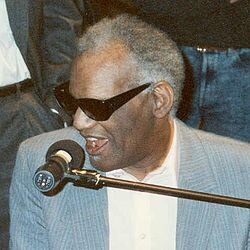 At the very moment Ray Charles and Stevie Wonder touched a piano, the world knew who it was getting down/jamming to what they felt the world should hear. And that’s what I mean when I say Music Is Vocal, it speaks to people around the world in most ways words can not. Because music don’t lie either.